Description provided by the archive when the original description is incomplete or wrong. Els errors poden ser reportats en Commons:Bundesarchiv/Error reports. Deutsch: Asperg.- Deportation von Sinti und Roma, Sammelplatz. actual 19:09, 16 nov 2016 800 × 517 (210 Ko) HerrAdams Removed border by cropping 4 % vertically using CropTool with lossless mode. 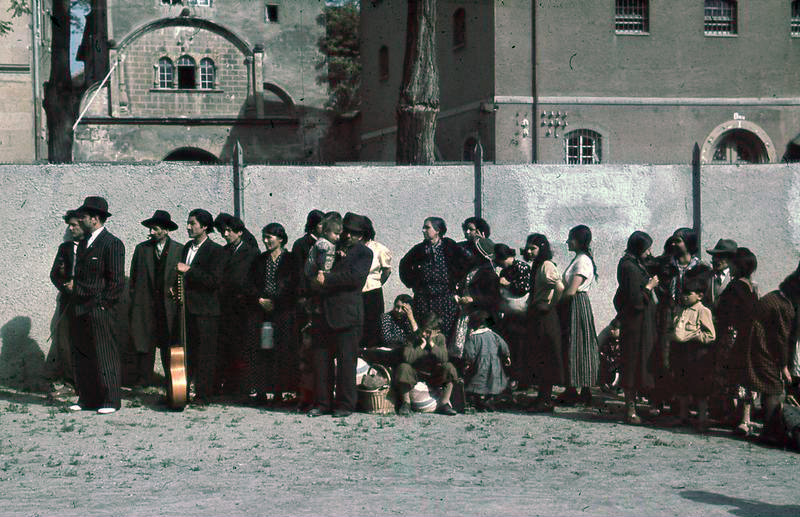 Asperg.- Deportation von Sinti und Roma, Sammelplatz.